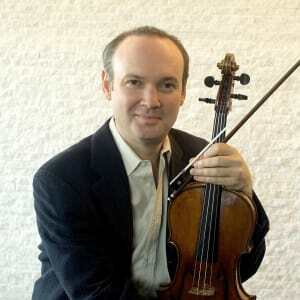 Paul Neubauer | The Chamber Music Society of Lincoln Center. Violist Paul Neubauer's exceptional musicality and effortless playing led the New York Times to call him “a master musician.” In 2018 he made his Chicago Symphony subscription debut with conductor Riccardo Muti and his Mariinsky Orchestra debut with conductor Valery Gergiev. He also gave the US premiere of the newly discovered Impromptu for viola and piano by Shostakovich with pianist Wu Han. In addition, his recording of the Aaron Kernis Viola Concerto with the Royal Northern Sinfonia, was released on Signum Records and his recording of the complete viola and piano music by Ernest Bloch with pianist Margo Garrett was released on Delos. 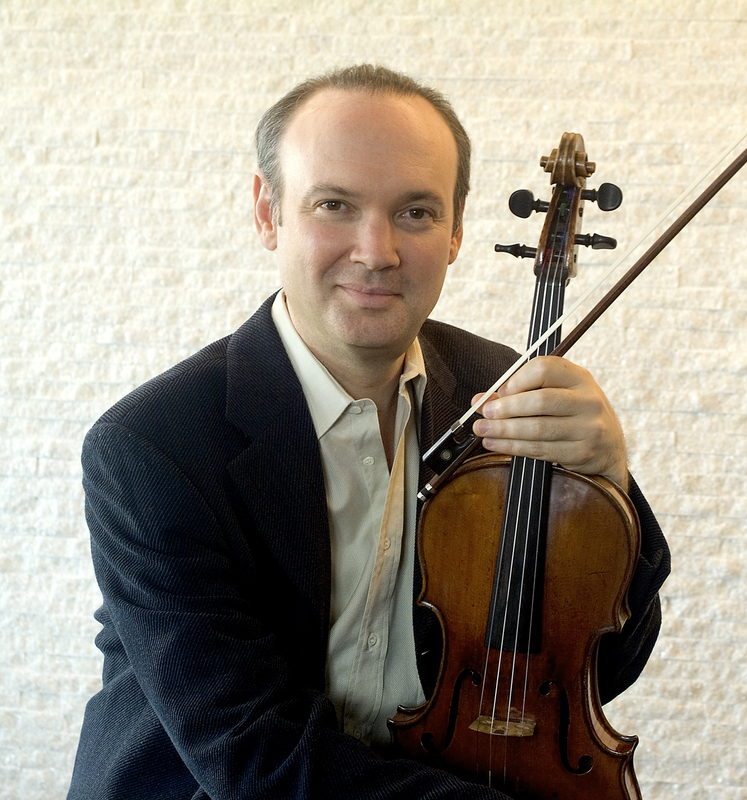 Appointed principal violist of the New York Philharmonic at age 21, he has appeared as soloist with over 100 orchestras including the New York, Los Angeles, and Helsinki philharmonics; National, St. Louis, Detroit, Dallas, San Francisco, and Bournemouth symphonies; and Santa Cecilia, English Chamber, and Beethovenhalle orchestras. He has premiered viola concertos by Bartók (revised version of the Viola Concerto), Friedman, Glière, Jacob, Kernis, Lazarof, Müller-Siemens, Ott, Penderecki, Picker, Suter, and Tower and has been featured on CBS's Sunday Morning, A Prairie Home Companion, and in Strad, Strings, and People magazines. A two-time Grammy nominee, he has recorded on numerous labels including Decca, Deutsche Grammophon, RCA Red Seal, and Sony Classical. Mr. Neubauer is the artistic director of the Mostly Music series in New Jersey and is on the faculty of The Juilliard School and Mannes College as well as a visiting professor at DePaul University.